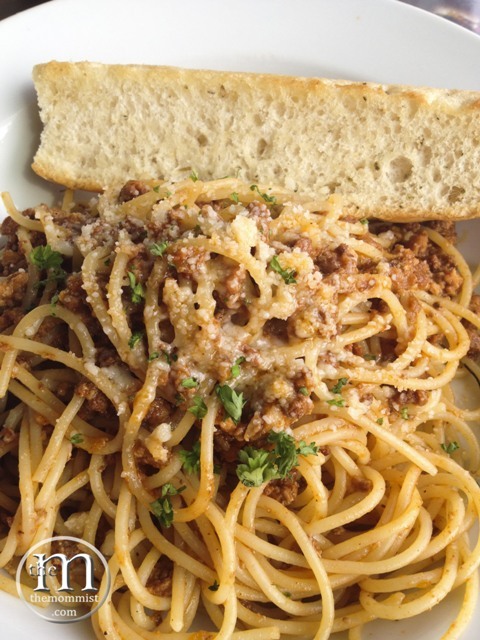 Back in the third quarter of 2001, my husband (a Bosconian), told me about an informal restaurant located inside Don Bosco Makati that apparently serve authentic Italian food. When we got there, the place was packed - a good sign about the quality of food being served. Before, Amici had a simple set-up and a down-to-earth atmosphere; you line-up to go to the counter, pick (more likely point) whatever dish you like, pay, then wait for the food to be brought to your table. Nowadays, the restaurant that was pioneered by Fr. Gianluigi Colombo - originally for the employees of the Don Bosco Printing Press only - has grown into numerous branches and have evolved into an upscale restaurant in terms of service. The quality of the food remains the same; "upscale" from the start. Yesterday, while my husband and I were driving down the stretch of Connecticut St. on our way home, J2 (husband) quipped, "Tre Funghi? You know you want it" plus a smile. He was referring to the oh-so-delicious zuppa at Amici that is really very hard to resist. Before I could even say yes, we were parked in front of Amici Greenhills. Our lunch began with a bowl of Tre Funghi. It is a mixture of three kinds of mushroom (button, shitake, and porcini) cooked into perfection with a thick consistency and a texture that is similar to oatmeal. 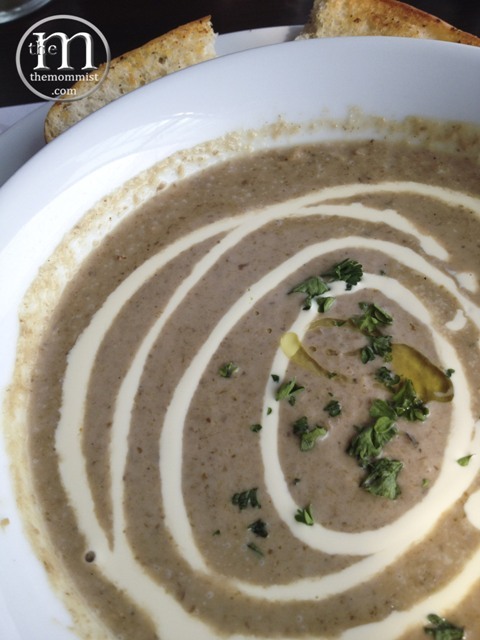 Tre Funghi is garnished with coriander, swirl of cream, and drizzled with truffle oil. The taste is simply exquisite. A piece of heaven in a bowl. 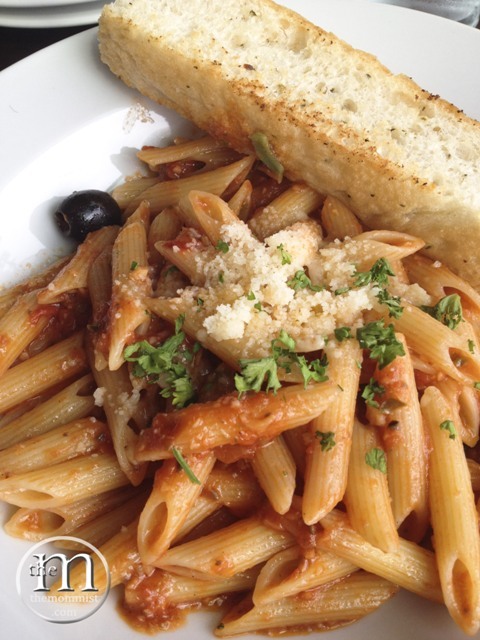 The Puttanesca has always been my favorite pasta dish at Amici. Well, that and the Spaghetti Red Vongole e Gamberetti Pasta, Ravioli di Spinaci Pasta, and Linguine Al Salmone Cremoso. Since the Puttanesca was the one I ordered yesterday, let's concentrate on it, shall we? The pasta noodles it normally comes with is a spinach linguine, but I'm more into penne that's why I always have it changed. I like penne better because you get a much better taste of the sauce. Not only does it absorb the deliciously pungent, salty, and sour sauce, some of the it goes inside the tube so when you bite it, the sauce oozes out beautifully. The penne was cooked al dente. I like mine with a sprinkle of red pepper flakes. Hubs has always (and will forever be) been fond of Ragu ala Bolognese. This tomato based meaty pasta dish is not something that one will be easily satiated with halfway through the meal. The sauce is creamy but light. 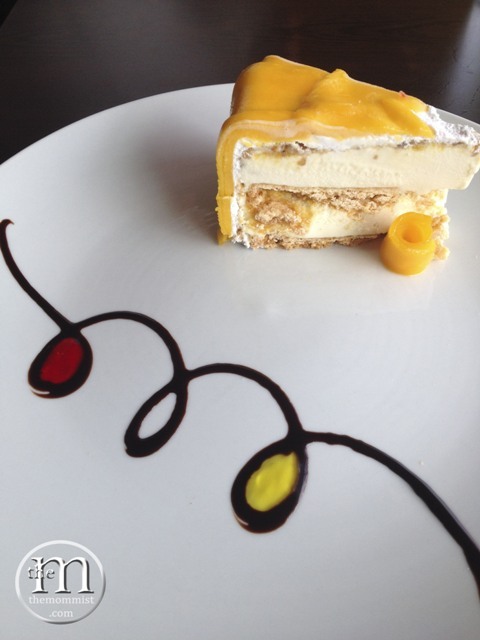 And of course, a visit to Amici is never complete without ordering a slice of Cara Mia's Gelato Cake! Hubs and I always share a dessert because one, sharing is caring and two, we're on an imaginary strict diet. 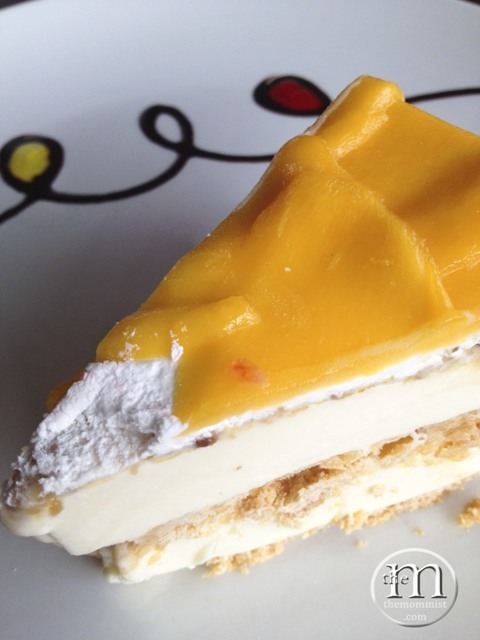 We got a slice of the Mango Passion. We love that it's not too sweet. Just enough to satisfy your glucose craving. The gelato sandwiched between layers of crumbs was creamy and simply delicious! After finishing our slice, we ordered another one and again shared. The key here is "sharing". What's one of the best pairings in the whole wide world? Cake and capuccino, of course! 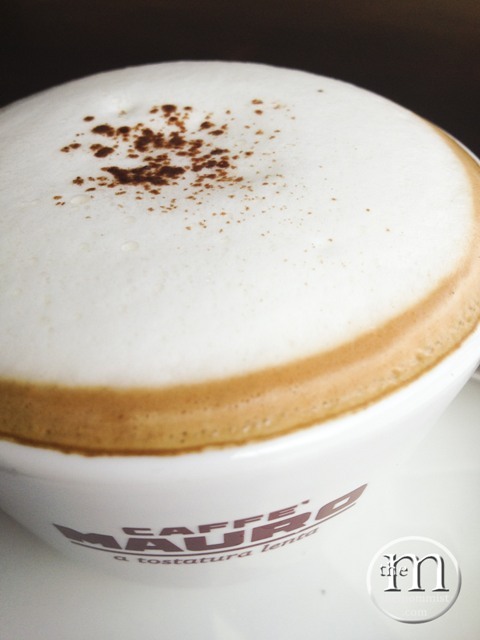 Amici's cappuccino is from top notch Italian brand Caffe Mauro. 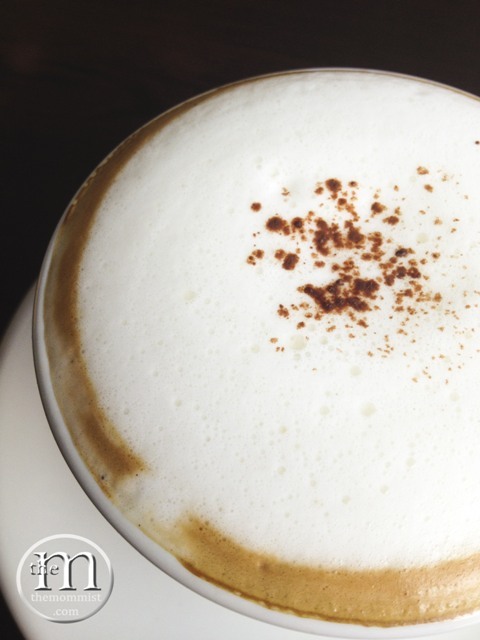 Love the deep, rich, and smooth coffee underneath that foam! A very nice way to end a good lunch with my great amore. Cheesy. 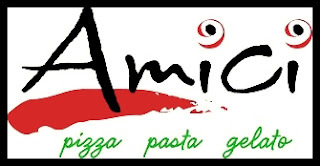 Amici is one of the greatest proof that stellar dishes does not always come with a hefty price. You'll experience good food without feeling robbed. Ain't that grand? We would also like to give a big shout out to the staff for their amazing customer service. Thank you!